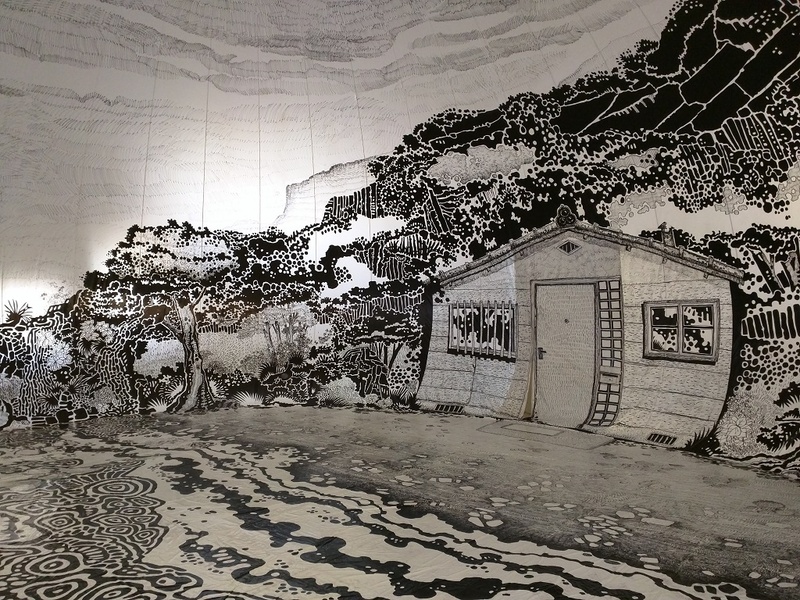 Oiwa Island 2, by Oscar Oiwa is one of my favorite artworks from the Setouchi Triennale. It currently is in storage, and I really hope it will resurface somewhere in 2019. Oh and if you’re wondering why it’s called Oiwa Island 2, know that there used to be a first Oiwa Island on Ogijima, but that sadly it burned to the ground in September 2010.